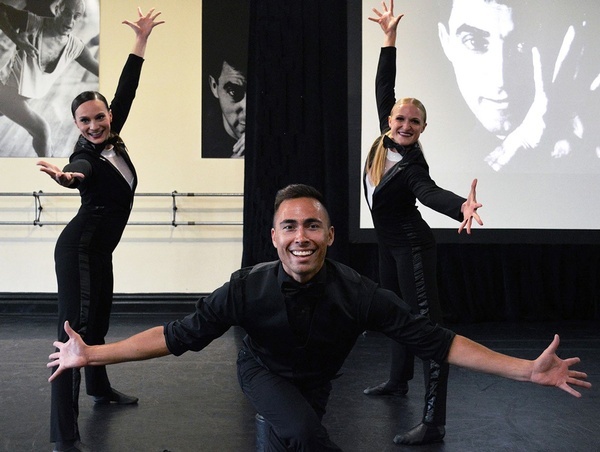 The original Gus Giordano Dance School has been teaching the highest quality of dance instruction since 1953. 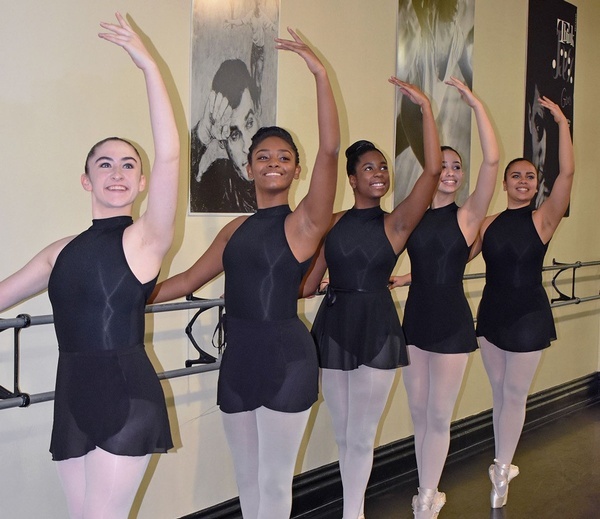 Classes are offered in all styles: Ballet, Jazz, Tap, Modern, Contemporary, Hip Hop, Musical Theater, Pointe, Ballroom & More. GUS trains students from age 2 to professional dancers. 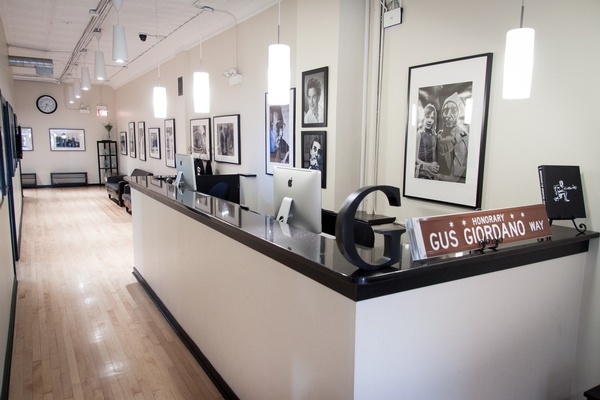 The original Gus Giordano Dance School has trained more dancers than any other institution in the Chicagoland area. 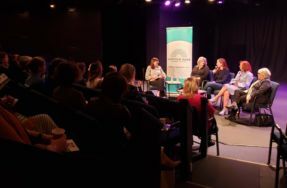 Founded by Gus & Peg Giordano, and currently under the direction of their daughter Amy P. Giordano, this family run business provides the best training to prepare their students to excel in dance & in life. 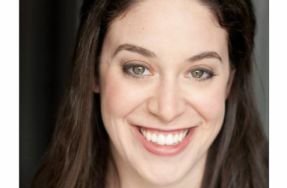 GUS offers classes for dancers in all levels (beginners – advanced) ranging in age from 2 to 92! 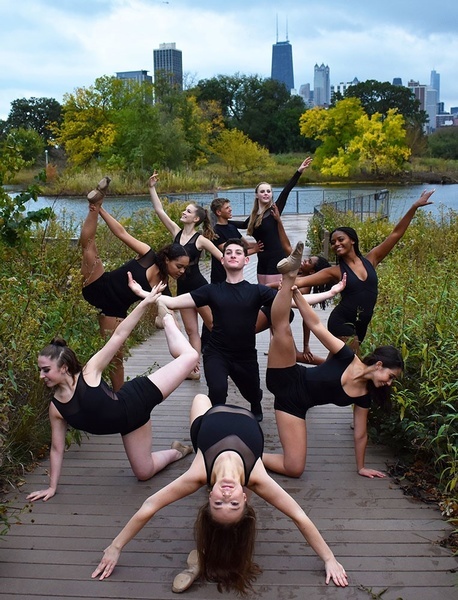 GUS Company dancers (5 – 19yrs) train in all dance styles and learn how to multitask, work with others, mentor their peers, and perform all over Chicagoland. GUS Company auditions are held in June. 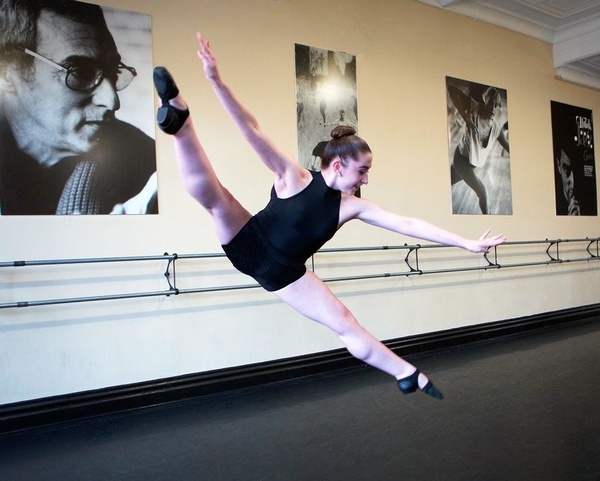 Summer Programs: Camps, Tiny Tots, GUS Intensive, Jazz Intensive, Ballet Intensive, Leaps, Tricks & Turns Intensive, Broadway Intensive, Hip Hop Intensive & College/Pro Month Intensive. Hire our professional dancers, Gus Giordano Jazz Legacy Company, for your next event – we do it all from Swing to Cabaret Jazz!